Kentuckynerd.com PS4 4.50 Boost Mode on PS4 PRO! Testing Games Now! PS4 4.50 Boost Mode on PS4 PRO! Testing Games Now! Testing games as of now to see what old titles get a performance increase from Boost Mode. 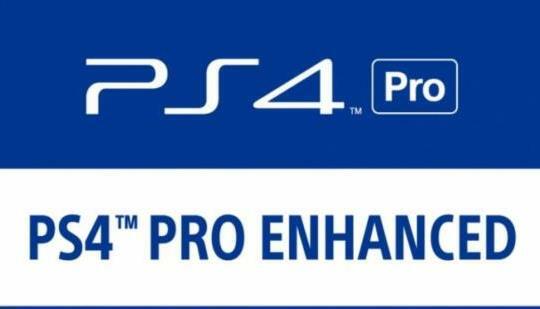 Just downloaded the PS4 4.50 patch with comes with all kinds of goodies for the PS4 Pro like Boost Mode, the PS4 wasn’t left out either. You can now use a USB hard drive to install games. This should’ve happened on release as the Xbone was able to do this centuries ago! Boost Mode only helps older titles it does effect newer ones as they should already come out working better. Now I’m not doing any diagnostic, or using any software I’m just playing by eye. Games with better performance with Boost Mode. I’ll add games here that are in my library that I notice a performance Increase. Need for Speed Rivals – Performace is great! This game use to be a bit sluggish at times but ran smooth, now its ultra smooth on the PS4 Pro! Yay go boost mode! Final Fantasy XV – Runs even better, the Pro patch plus boost mode seems to kicked up the performance even more. Games with no performance or worse with Boost Mode. I’ll add games here that are in my library that I notice performed the same or worse. 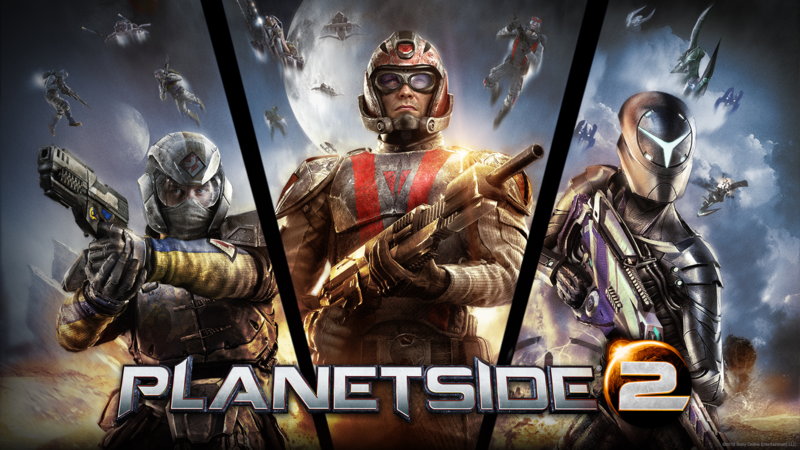 PlanetSide 2, I was hoping boost mode would help. It did nothing I even think it made it run worse. Stick to this game on the PC if you can, unless they release a patch remove this game from your hard drive. There is no way I can setup and play games all night as I have work in the morning as I’m writing this. I will keep this post updated the more games I try out! So check back soon and often this weekend to find out which games perform better with the PS4 Boost Mode enabled.